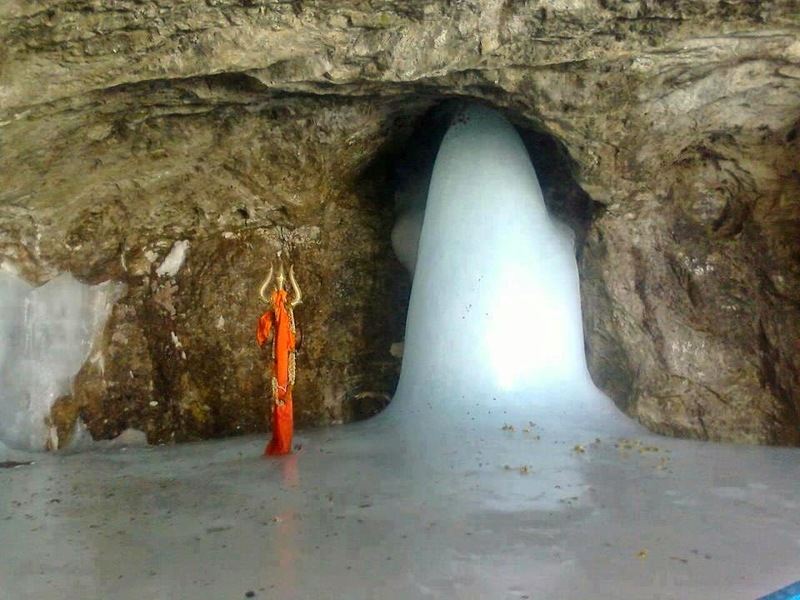 Shri Radhe Maa – Quiz 20 – ‘Amarnath’ shrine is located in which state? Win exciting #Gift #Hampers ! !